Zur Android-Version gibt es bislang keine Erfahrungen. Anonyme Empfehlung über unsere App. Wir benötigen weitere Hintergrundinformationen. Nutze hierzu die Kommentarfunktion. 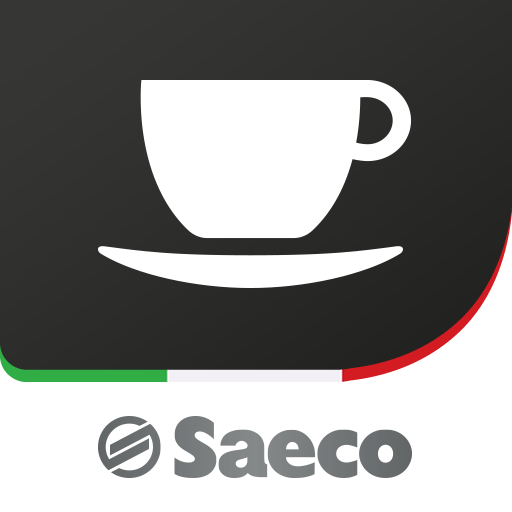 ***Indulge in a luxurious coffee experience with the revolutionary Avanti App and the Saeco GranBaristo Avanti super-automatic espresso machine now available for your iPhone. Easily clean and maintain your GranBaristo Avanti by following the intuitive step-by-step guide on the Avanti App. Maintain the perfect coffee taste and increase the lifetime of your machine by staying regularly informed about the machine’s health. Compatible with super-automatic espresso machine Saeco GranBaristo Avanti HD8967, HD8968, HD8969,HD8977,HD8978. - Removed shop, product registration and sign-in functionality. Entwickler: Koninklijke Philips Electronics N.V.
Es können immer mehr Kaffeemaschinen per App bedient werden. Mache dies mit einer e 600 von Jura. Daniele Corciulo hat zur Jura Coffee-App einen guten Blog-Beitrag geschrieben. Hier habe ich euch den Link zum Beitrag.